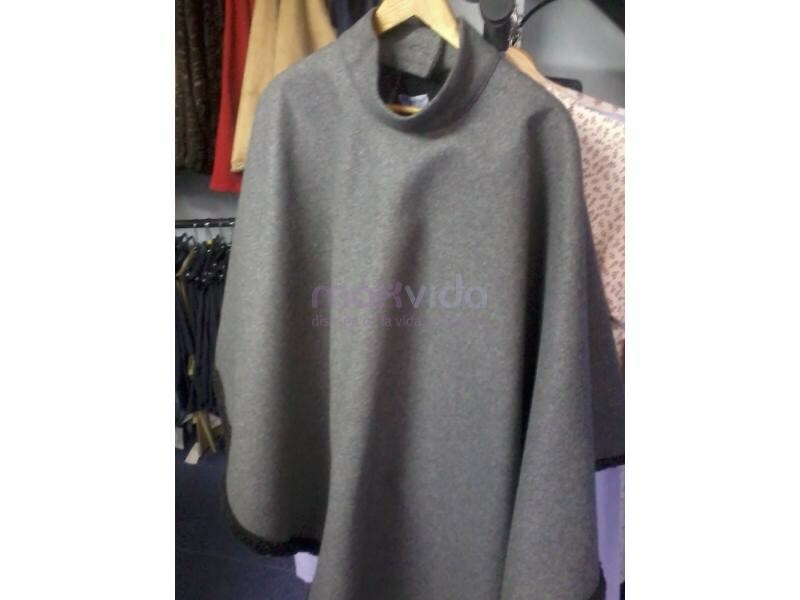 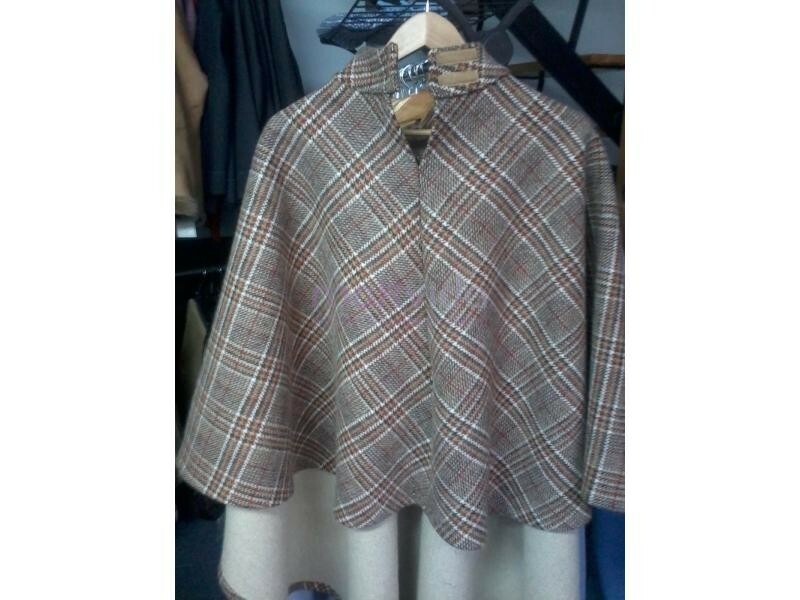 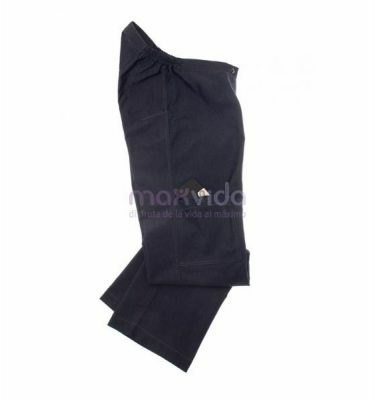 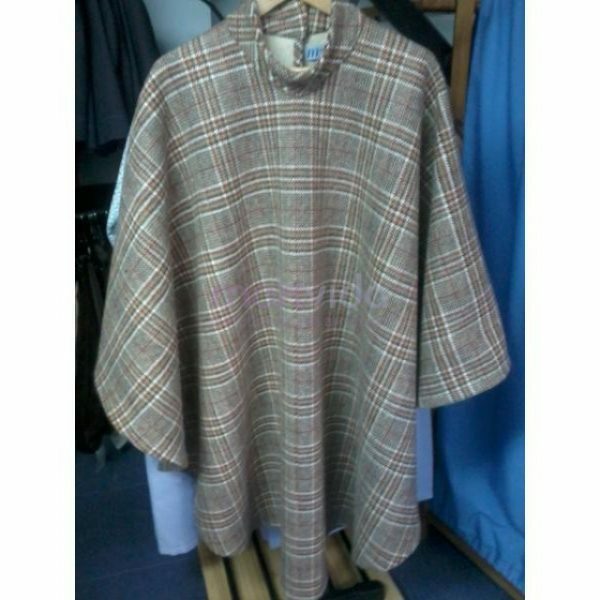 Wool poncho, doble-sided fabric, adapted for wheelchair users, it is very warm since it covers almost the whole person. 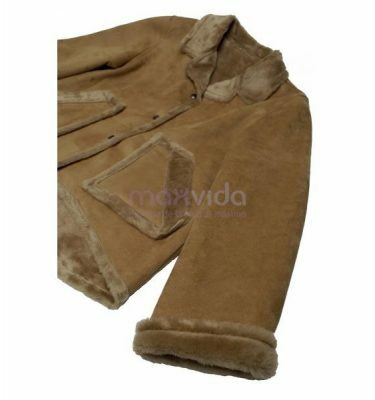 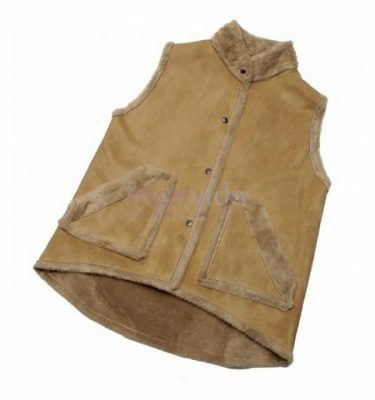 It is very easy to put on, there is no need to move the user since he can be dressed while sitting in the same wheelchair, just pass the garment over the head and fasten the neck with a velcro. 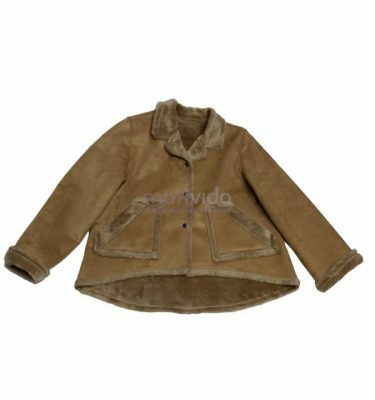 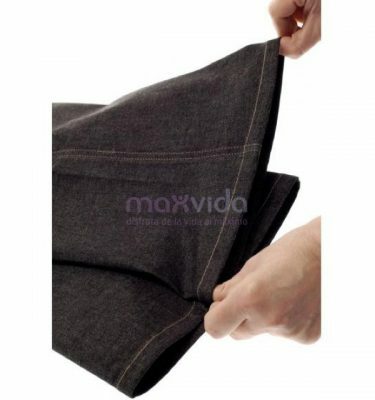 Shorter back to avoid excess of material there and that the person sits on the garment. 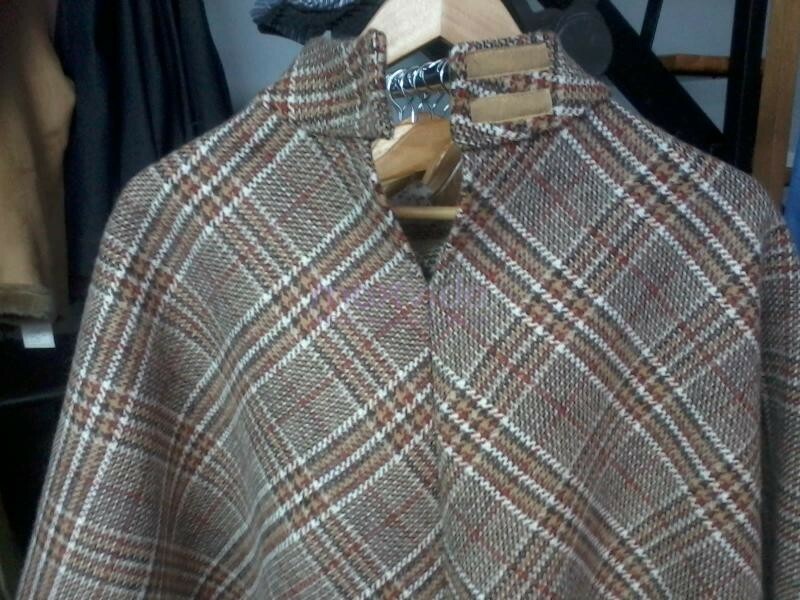 Woven wool, we recommend dry cleaning. Due to the rotation of fabrics, please consult available colors.